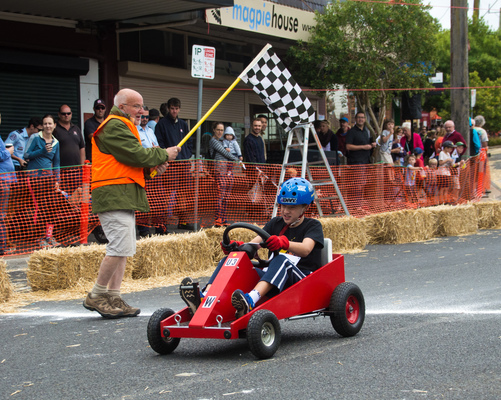 Upwey is preparing for another billy cart invasion as one of the community’s most popular traditions rolls into – and through – town. 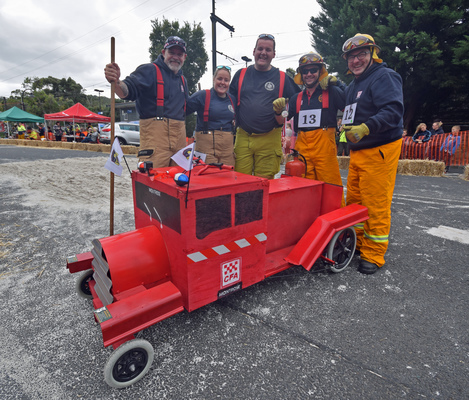 The annual Upwey Billy Cart Races will be held on Main Street on Sunday, 24 February and co-organiser Peter Van Santen is hoping that the event can continue the momentum gained by the success of previous years. “The trials start at 9am and we expect around 130 entries,” he said. “Everybody is having fun, the kids love it, each participant gets a medallion for participating in the race. “Just the smiles on their faces say it all. Drivers of all ages are encouraged to enter their wheeled and wonderful creations. In addition to the age-group and novelty categories there will also be races for schools, local traders, emergency services and community clubs. Representatives from Upwey CFA will also take to the asphalt. Cart designers are asked to consult the rules and classifications guide before picking up the tools, as there are restrictions on cart size and weighting. Rules and entry forms are available from selected Upwey traders as well as www.upweybillycartrace.com. 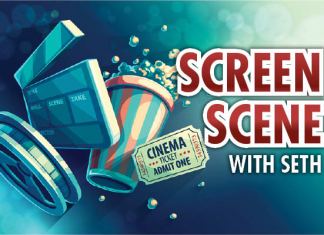 Entries close on 23 February. Race day festivities will again include street stalls, face painting and more.